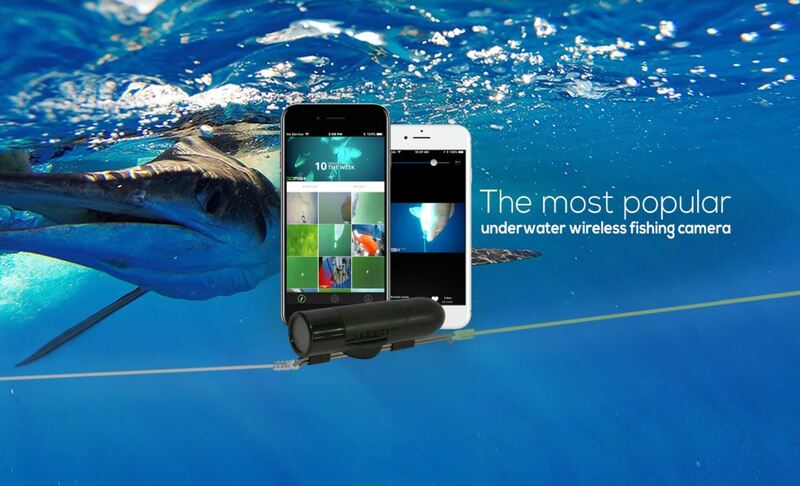 GoFish Cam is a wireless underwater camera that sits on your fishing line and works with a mobile app. and review and edit awesome video content that can be shared on social media. 1. Attach to line. Simply connect the GoFish Cam to your fishing line. 2. Fish normally. GoFish Cam works perfectly for all the fishing styles. 3. Record. GoFish Cam captures all the underwater action. 4. Review & Share. With the app, review & share the experience once reeled in. and capture underwater video when casting, trolling, bottom fishing, and float fishing.